The office of China’s manned space program confirmed that Tiangong-2 will be launched into space between September 15th and 20th. The space lab was transferred with its carrier rocket to the launch pad at Jiuquan Satellite Launch Centre on Friday, Xinhua news agency said, quoting a statement from the office. It took 90 minutes to complete the transfer from the assembling centre to the launch pad. “The completion of the transfer signals that the space lab Tiangong-2 mission has entered its launching stage,” it said. Technicians completed testing on the assembling of the lab and the rocket after they had been separately delivered to the launch centre in July. The centre will continue testing the rocket and inject the required propellent before the launch. Tiangong-2 enable two astronauts to live in space for 30 days, nearly double the national record for space stay – is capable of receiving manned and cargo spaceships and will be used for testing systems and processes for mid-term space stays and refueling. 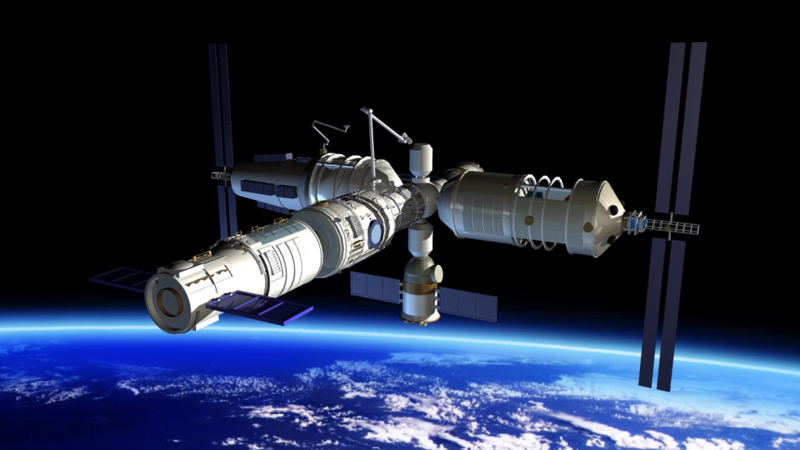 China’s first space lab Tiangong-1, which was launched in September 2011, ended its data service earlier this year. It had docked with Shenzhou-8, Shenzhou-9 and Shenzhou-10 spacecraft and undertaken a series of experiments.